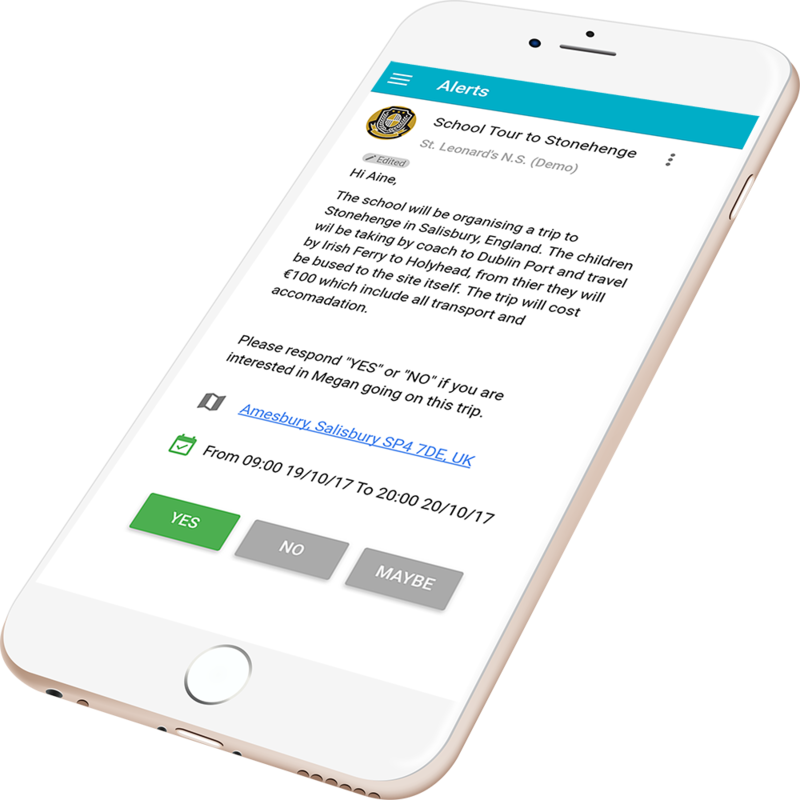 We are delighted to announce the availability of Komeer v3.1 with new School Web and Parent App versions. New App “Sign In” screen with socials, if you are happy and comfortable using Facebook or Google+, you will really enjoy using this new “Sign In” feature. 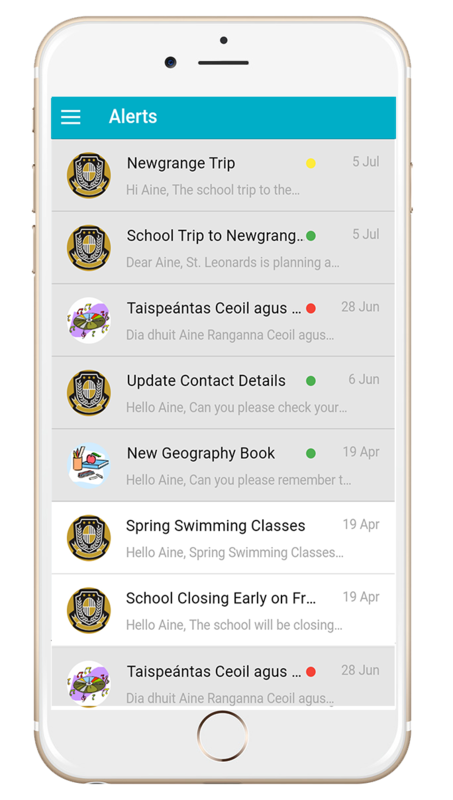 You can now easily update your contact, children and groups information in “My Profile”. 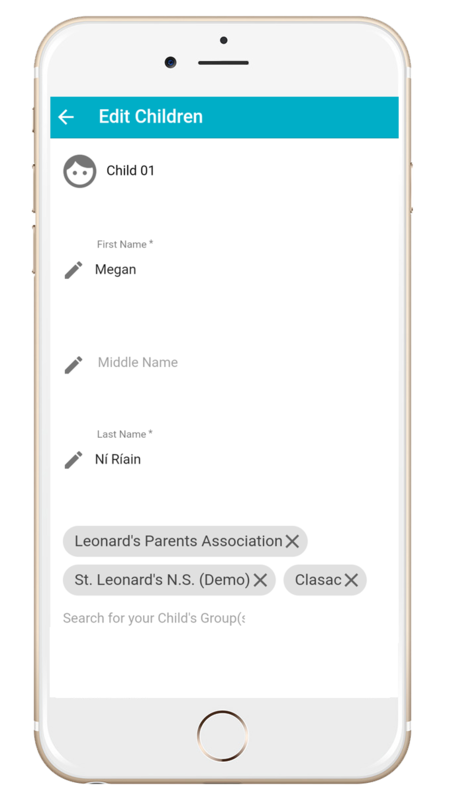 This is a new feature will allow users to add and edit their children’ details. 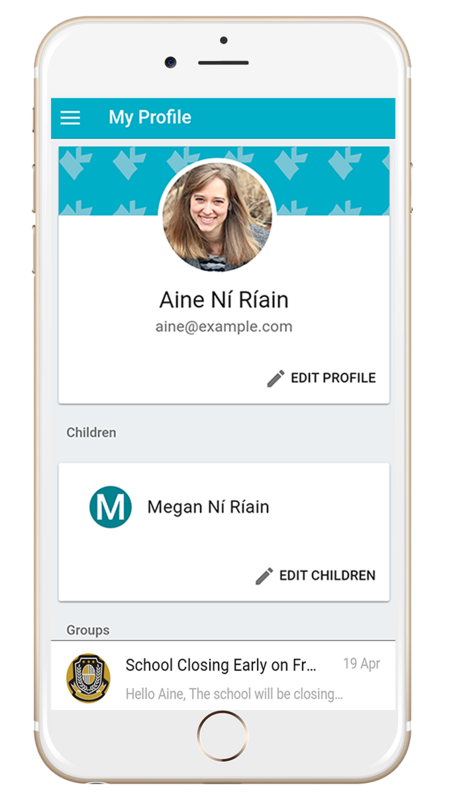 Users can now edit and subscribe to groups for their children. 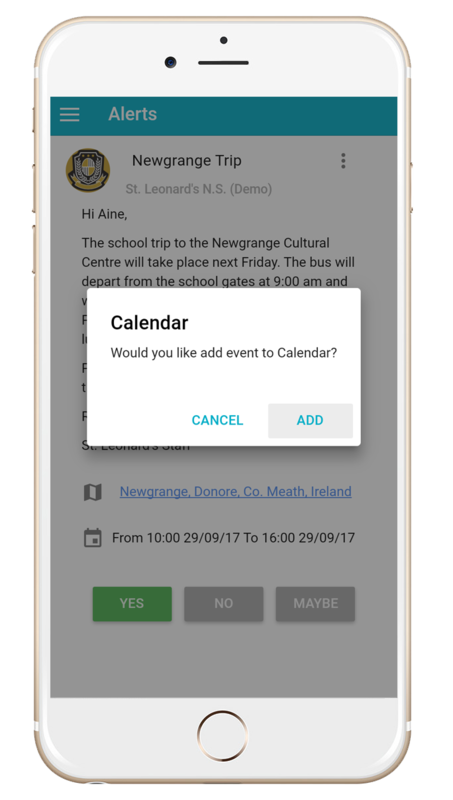 New faster and improved event alerts, you can add event reminders to your Calendar with the location of an upcoming event. Alerts after their expiry date will now disappear from the app. 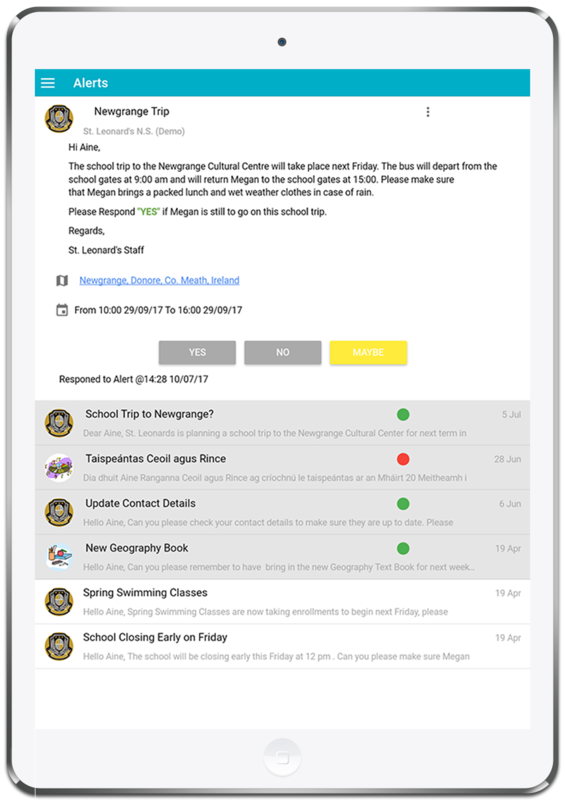 This new view screens will help users quickly find alerts and responses. This new feature will allow users receive and view notifications on multiple devices i.e. Tablets and Smart Devices.